US Soccer has developed a comprehensive Player Health and Safety Program. The program was developed with guidance from health and medical experts and is designed to help young athletes understand how to prevent and manage injuries. 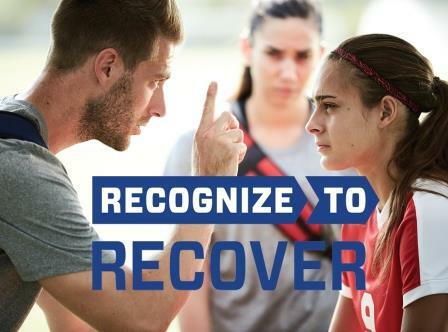 The program discusses numerous aspects of the game that can help keep players on the field or, in the case of an unavoidable injury, how to insure as quick and effective recovery as possible. For more click the photo to the right.